First you need to know that wheat is Good For Most People. This comes from Marion Nestle at http://www.foodpolitics.com and man do I love Dr. Nestle. She is straight, trustworthy and razor sharp. Bread lover that I am, I consider recent research to be giving us good news. Food Navigator is referring to a review of research on whole wheat and health published in the Journal of Cereal Science. 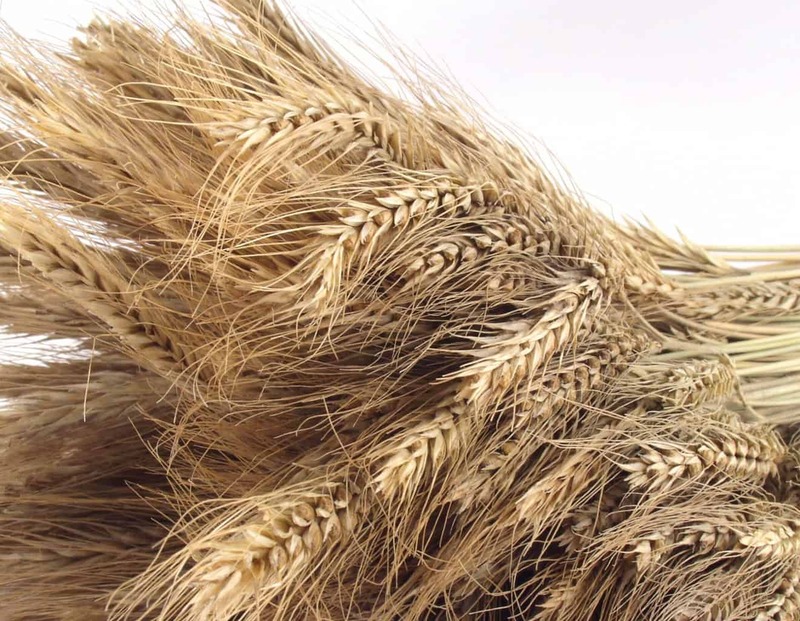 The authors conclude that unless you have celiac disease or wheat allergies, eating whole-wheat foods is good for you. In fact, foods containing whole-wheat, which have been prepared in customary ways (such as baked or extruded), and eaten in recommended amounts, have been associated with significant reductions in risks for type 2 diabetes, heart disease, and a more favourable long term weight management. Based on the available evidence, we conclude that whole-wheat consumption cannot be linked to increased prevalence of obesity in the general population. Proliferation of wheat products parallels obesity and is causally related. No, it does not. Wheat starch differs from starches in other foods in especially undesirable ways. No, it does not. Whole wheat bread has a higher glycemic index than sugar. No, it does not. Wheat contains opioids that make people addictive. No, they do not. So, wheat is good for most people. Can we stop with the wheat shunning now? Eat wheat (if you can).